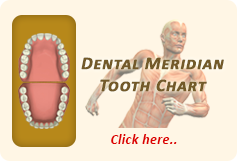 Dental implants have been used for many decades to repair smiles after tooth loss. Dr. John L. Aurelia of the Troy, MI area uses these as an effective method of replacing one tooth or providing stability to full dentures. These titanium posts are implanted into the jawbone and restored with a full dental crown over the top. This is done during an oral surgery procedure during which patients are properly anesthetized and sedated for optimum comfort. The process of osseointegration occurs during which the jawbone wraps around the implant, which secures it in place. A dental crown is fabricated and placed over the top on the abutment. In cases where patients are using the implants for denture stabilization, dentures are made to conform to the implants and snap into place. Patients can then smile with confidence regardless of whether they are missing one tooth or all of them. 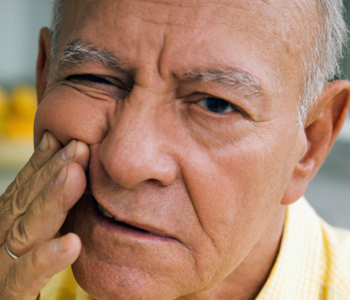 Patients who are faced with restorative solutions including dental bridges, dental implants, and dentures are often uncertain as to the best option for them. While some patients may be best suited for one treatment, others may be better suited for another. Every patient is unique, as is his or her dental situation, and should be treated as such. When individuals visit the practice of Dr. John L. Aurelia he works closely with them to educate them on each of the ways they can repair their smile. If you live in or around the Troy, MI area and want to take the time to learn about the methods of restoration available to you, contact our team today to book a consultation visit and initial examination.